The clean and efficient way to go. 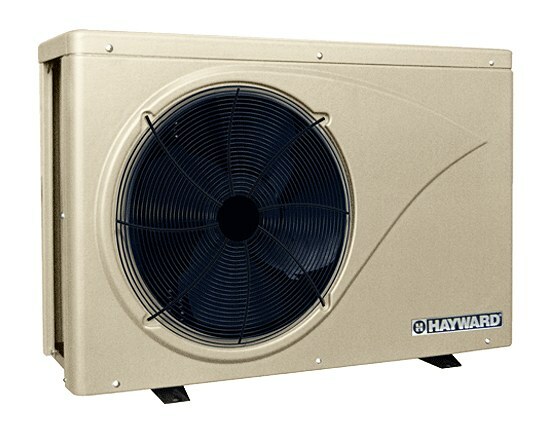 The principal is the same as the compressor for an air conditioning unit. Heat transfer via the air (air cooled) or the ground , well or any other water source (water cooled) to produce hot or cold water to cover all your needs. They come in varying sizes from 5Kw to 30 Kw for smaller installations, and in custom sizes up to 100 to 150 Kw for larger installations. They come in both applications – Air to air where the air is the medium which generates the heat transfer, or Water to water where water flows through loops in the ground, and the transfer medium is the soil. As the temperature 2-3 meters below the ground is constant, the heat transfer process in these systems is even more efficient than a normal heat pump. 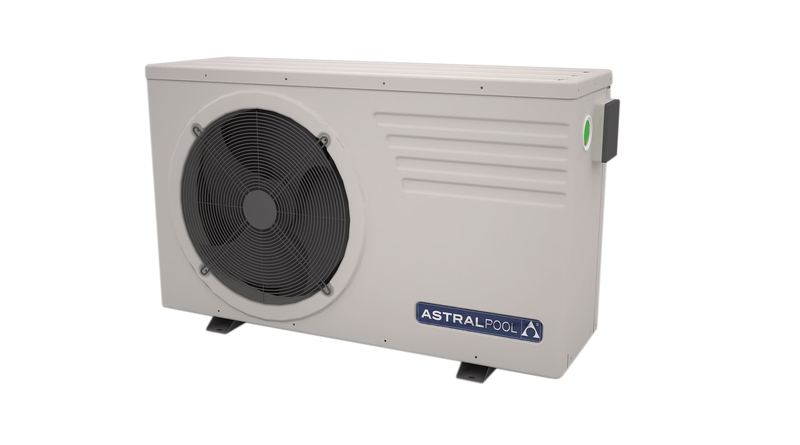 Heat pumps can be used for domestic water heating, central heating (radiators or underfloor heating), or a combination of heating/ cooling including Fan Coil Units too, but generally work more efficiently for temperatures up to 55°C. Due to the advance in inverter technology these systems have the highest COP values on the market. This means that if you have a heat pump with a COP of 5, for every Kwh of energy input you receive 5 Kwh output in return. This is up to 3-4 time more efficient than oil or gas boiler.